Update 2017 Nov. We’re proud to announce our realKNX smart home action now is certified by Google. realKNX – already packed with features like voice control with Apple Siri/HomeKit and Amazon Alexa/Echo – now supports yet one more virtual assistant: Google Assistant and Google Home device. Google Assistant is an intelligent personal assistant developed by Google. 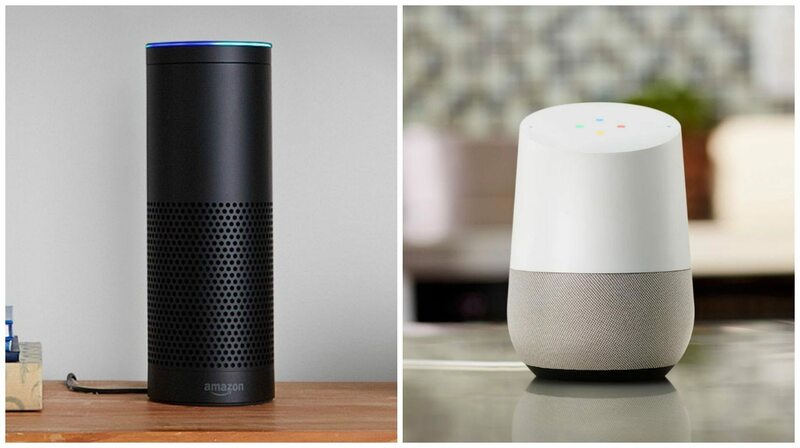 Google Home is a smart speaker developed by Google. Siri is an intelligent personal assistant developed by Apple. Apple HomeKit is a smartphone home automation platform that allows to control smart home products with iOS apps and Siri voice commands. Siri and HomeKit is part of iOS 10. Echo is an intelligent personal assistant developed by Amazon. Amazon Echo (shortened and referred to as Echo) is a smart speaker developed by Amazon. voice control with Apple Siri® using Apple HomeKit (not certified) using an iOS 10 capable device. Dashboard accessible from ‘anywhere’ without VPN-client or firewall modifications. And the good news for integrators, all these features are Plug and Play. Plug it in, wait and you’re ready to go!